What’s with all the Diorama? I’m enjoying a bit more classic sci-fi geekery, so indulge me. 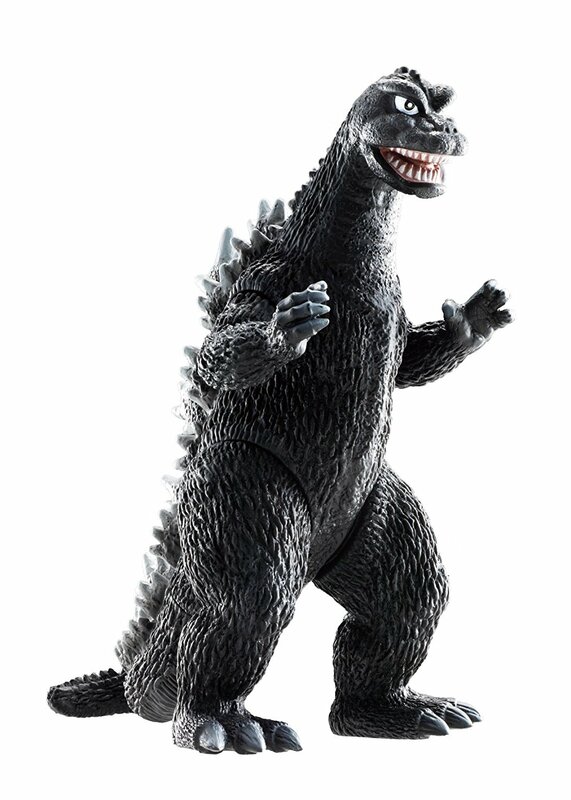 This is a 7″ Godzilla from the old Japanese series, circa 1968. Not the original 1954 Gojira version, mind you. But the one we got in America. You apparently can’t buy these new in the US. They have to be imported from Japan due to licensing restrictions. But even with shipping, it was just $15.30. He’ll sit somewhere up on the RETROvan’s dash in lieu of some Bobblehead Jesus when he lumbers ashore next month. I was around six when my cousins and I first saw Godzilla on late-night TV in glorious B&W. It terrified us and gaslit our imaginations. It later taught me that all you need is a rubber suit, a few models to smash, some campy music and a camera to tell a fantastic story. 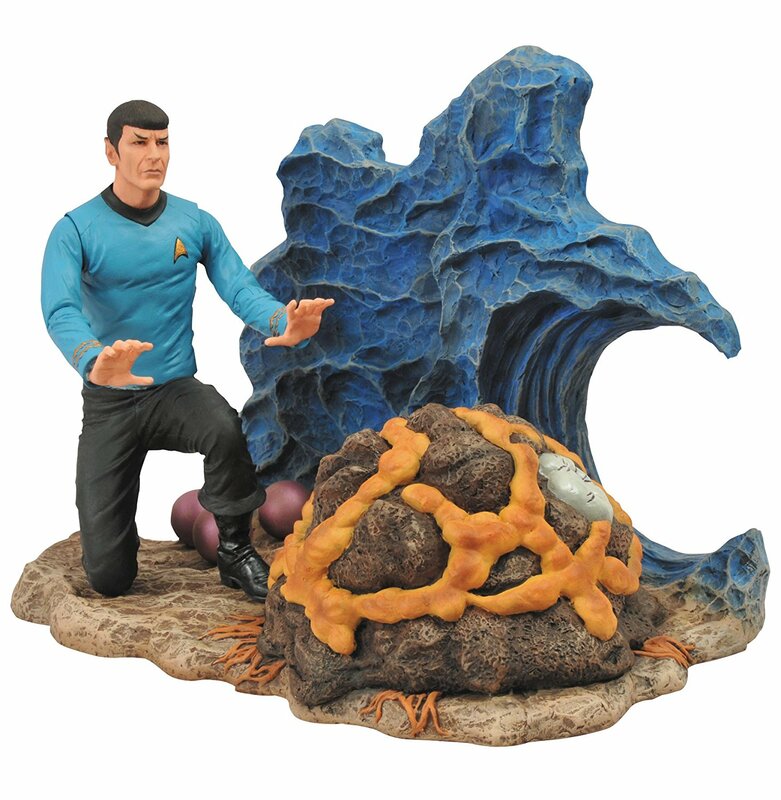 This $22.74 scene is from the Devil in the Dark episode of Star Trek (the original series). That’s Spock of course, about to mind-meld with a creature of silicon origin that has a penchant for mining and protecting its young. It’s a classic episode about how humans can be an invasive species. But Mother Horta will always remind me of leftover pizza. So this diorama will sit next to my RETROwave oven. 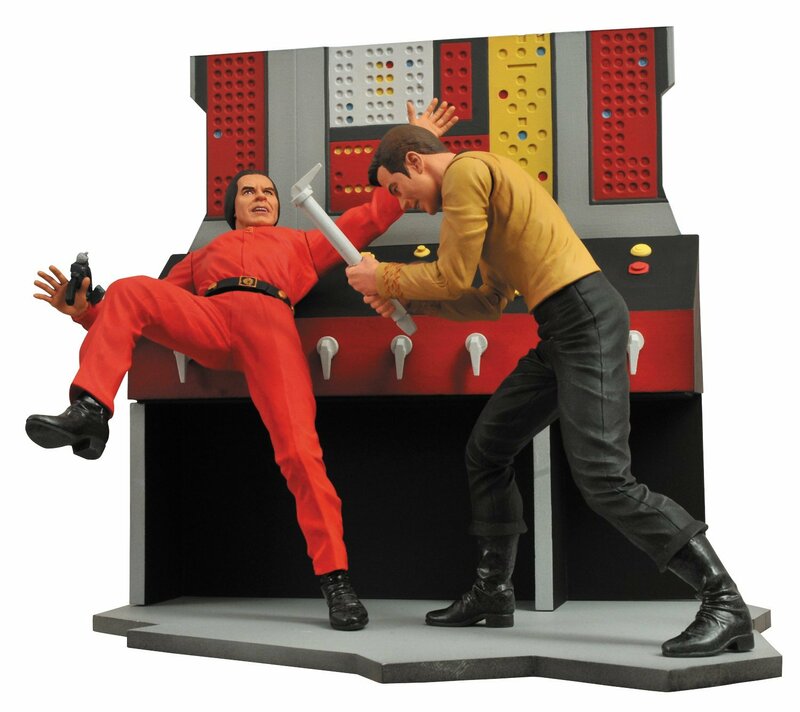 And this $17.47 scene depicts Captain Kirk fighting Kahn, played impeccably by Ricardo Montalban. The episode was called Space Seed. This one is less interesting to me but for the price I had to get Kirk, who can be posed next to Spock instead. This affordable collection is mass-produced by Diamond Select, and more scenes will follow. And once discontinued, each issue can increase tenfold in value to Trekkies. These two scenes will balance out my Batman and Robin pieces and I’ll be done with both shows, covering my two childhood favorites. 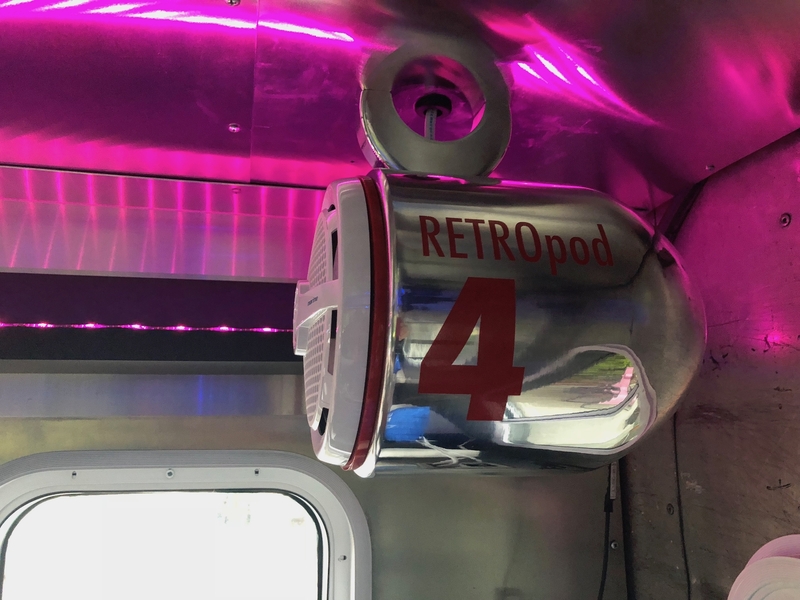 And finally, my RETROpods were looking a bit naked so I designed some decals and had them die-cut at Signs Now in Tigard. And man, they sound better now! I’ve got the EQ and fader dialed in, rocking out to The Grand Illusion by Styx right now and it sounds like the recording studio itself.